On this episode, I am joined by Fredara Hadley (@fredara), Doctor of Ethnomusicology & noted professor of Black music to talk about the theory that we all stop checking for new music at the age of 33 and the impact of 90s R&B on Black culture. We discuss research by Spotify on the listening habits of adults, why our teen years build our love for music, and how 90s R&B fits into the lives of Black 30-somethings. 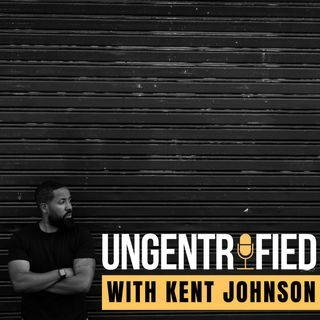 Email us your questions/comments at ... See More ungentrified@kentwjohnson.com.